Almost ten years ago, a Belgian brewery launched an dry-hopped version of its signature strong blond ale. Intended as a one-off, it sold out within just three days – after which its fans demanded it be brewed again. The brewmaster agreed, on condition that they could gather 10,000 signatures. In short order their petition had 17,000 signatures, and the legend of Duvel Tripel Hop was born. Needless to say, the beers became fan favourites, with each new release eagerly awaited by beer lovers. Duvel Tripel Hop even helped inspire a new beer style or description: Belgian IPA. It is a term that Hedwig Neven and other traditional Belgian brewers don’t much like, though – to Duvel, it’s still a strong blond ale, albeit a hopped-up one. But the fans faced a problem: while you could compare each new release with your notes from past years, comparing the actual beers wasn’t really feasible. Sure, you could save bottles from year to year, but hop character wanes with time, so comparing a fresh brew to one that’s two or three years old would be quite unrealistic. 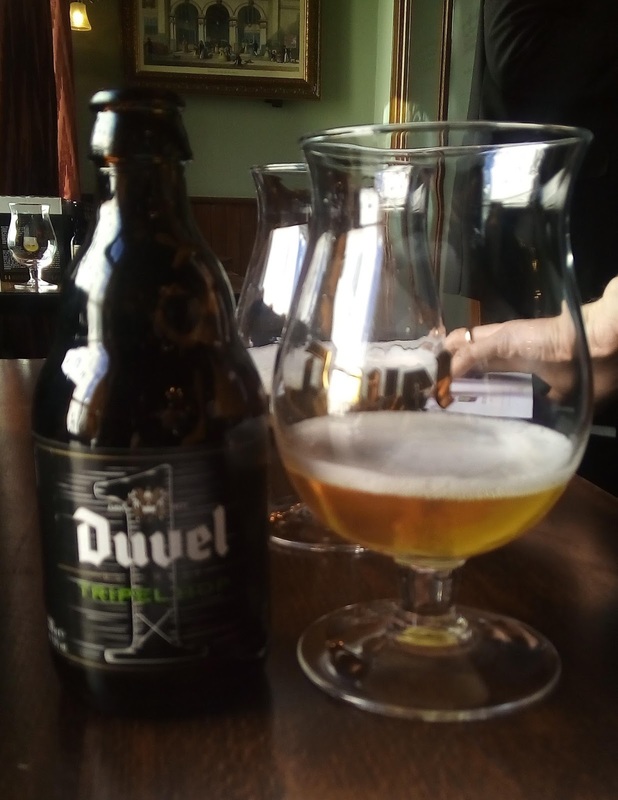 So when it came time to brew the sixth edition, the Duvel folks had an idea – why not rebrew all the others as well and let people compare them? And that’s exactly what they did, packaging six 33cl bottles as a boxed set and making a game of it, inviting drinkers to vote for their gold, silver and bronze medallists. Sadly, they then went a step further. 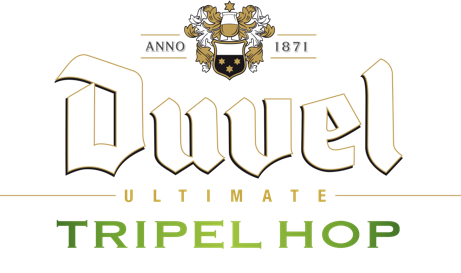 The plan is that the winning variety will become the new permanent Duvel Tripel Hop. On the plus side, this means the beer will be available all year round, but the downside is it also means no more annual variations. I guess they figure that, in today’s hop-driven market, if they can get a boost in sales to the wider market it will compensate for losing the mystique and the fan following. That’s the story, but what of the beers? 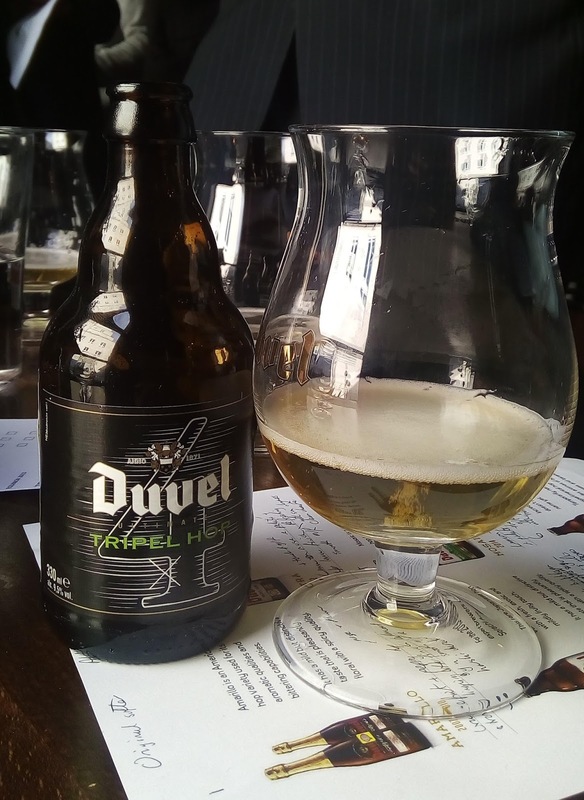 I was lucky enough to be invited to taste all six varieties at a Duvel-hosted event a little while back, and it was fascinating to see that while they were the same base beer and they obviously had a lot of similarities, that one change in hopping had quite dramatic results. For instance, #1’s Amarillo offered up aromas of sage and pepper alongside a peachy aroma, and gave herby-spicy notes on the palate, while the Citra hops instead gave #2 distinctive aromas of grapefruit pith plus a bitterness of bitter lemons and dry grass. I’d had #3 – the 2013 edition, with Sorachi Ace – when it came out, but was happy to try it again and compare notes (the two brews matched well). It’s another spicy and dry-bitter one, though this time with aromas of citrus and mint leaves. Mosaic hops gave #4 hints of orange, mint and melon on the nose, the peppery bitterness less aggressive, letting the malt show through a little more for a bitter-sweet finish. With #5 (Equinox), the new brew diverged a little from my previous notes. There’s still hints of Saison funkiness and pear drops on the nose, and touches of tangerine and honey on the palate, but this brew seemed a little more fruity and the honey notes verged more toward caramel. Using an experimental hop called HBC-291, from the Yakima Valley, #6 is the new edition for 2016. I found it rather more subtle, smooth and less bitter than the other five, with faint notes of rosemary and ground pepper on the nose and a light lemony tartness. It was also intriguing after the tasting to compare notes with the other tasters and see just how varied our top choices were. It was a difficult choice, but Mosaic was my favourite, just ahead of Equinox and Sorachi Ace, but others preferred Citra or even the original Amarillo version. My thanks to Duvel for supplying free beers and arranging the 'vertical tasting', and my apologies for how long it's been since I last posted here!